Srila Prabhupada's Disappearance Day - Saturday, October 29, 2011 - 12pm to 4pm ~ The Toronto Hare Krishna Temple! 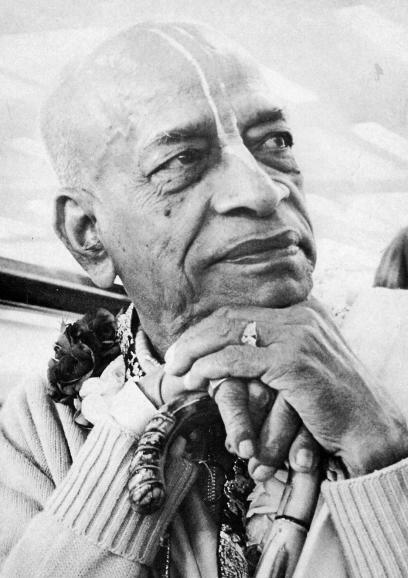 Saturday, October 29th will mark the day we commemorate Srila Prabhupada's passing from this world, also known as Srila Prabhupada's Disappearance Day. Festivities will begin at noon and will feature memories of Srila Prabhupada by our dear Srila Prabhupada disciples and amazingly sweet kirtan! It will be a special day as Toronto's Hare Krishna temple will welcome HH Bhakti Vasudeva Swami, HH Bhaktimarga Swami, various Srila Prabhupada disciples and kirtan superstars Gaura das (Montreal, QC) and Amala Kirtan das (Dallas, TX). Festivities will begin at 12pm and continue to 4pm. A special invitation goes out to your and your family to join us for what promises to be a VERY special afternoon, dedicated to Srila Prabhupada!